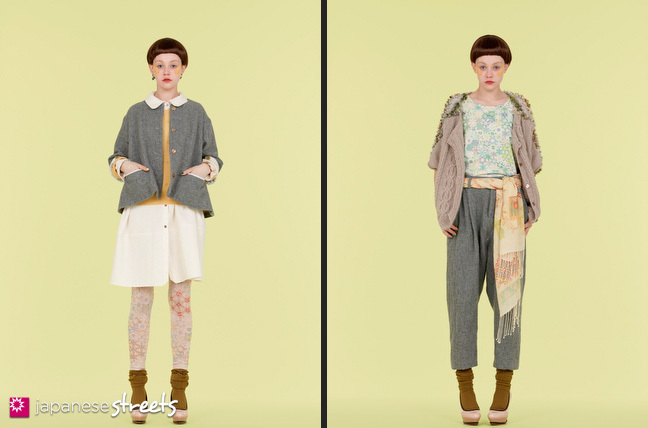 Autumn/Winter 2011 Collection of Japanese fashion brand everlasting sprout. 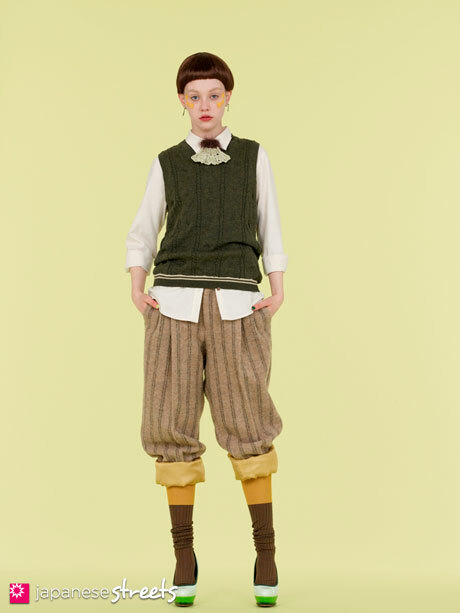 The March Japan Fashion Week was cancelled because of the March 11 quake. These photos were supplied by the designer. Methinks the mori girl/boy crowd will be all over this. Pretty cool, eh! 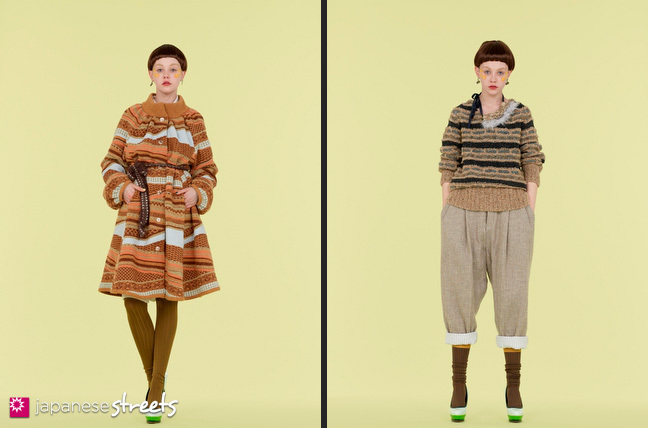 This collection is definitely among my favorites this season. @Leah B.: agree! I’m into the mori style and I love it!